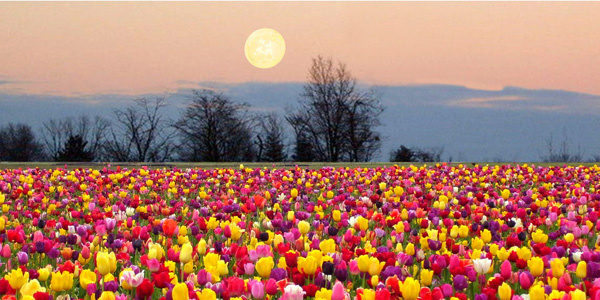 In May, abundant blooms give its full moon the name Flower Moon in many cultures. Other full moon names include the Hare Moon, the Corn Planting Moon (because corn is ready to plant), the Mother’s Moon and the Milk Moon. Our free event will start on Friday the 1st of May 2015 at +/- 07:00 UTC and will last until Tuesday the 5th at +/- 24:00 in HERE. Celebrating our 1st Year Anniversary! This April 2015, Empire Avenue (EA) staff decided to add some extra extravaganza… so keep an eye on EA’s shop for more surprises and stay tuned with EA’s blog! Grab a unique opportunity to super charge your social networking by meeting and connecting with top social media engagers on Empire Avenue and beyond. With 505 comments, our last event was “serious buzz” and serious FUN! Read our FAQs page, discover more reasons why this event was created. Use the comment section to ask any question about the event.